We awoke to a beautiful sunny day. We got an expected knock on our door from Jeff, the head of plant operations for the conference office. We were awaiting his return to work so we could move the Hilton to the campmeeting area of the conference. Lo met with him and all was well. As we were getting ready to move. He asked me to go and find Jeff and ask about dumping our waste. I looked at him and said " heck no, I am not going to that conference office with my hair sticking out and no makeup on. Are you crazy?" He looks at me and said "what???" OK. He is a guy and doesn't get it. I got to represent me, my folks, Cally & NCC. Not going to look like a homeless person in the conference office. No not today!!! We decided to go to Concord and Lexington today. What a beautiful peaceful drive. Everything is very green and lots of ponds on everyone's property. 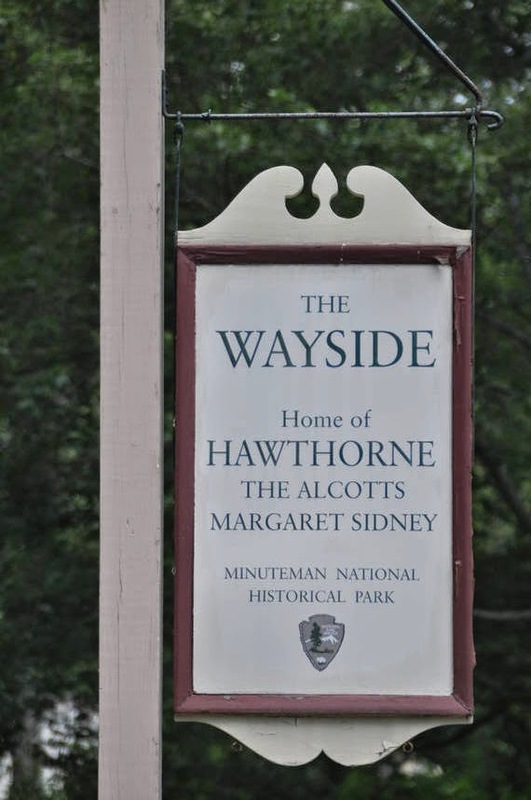 We were driving on Walden St and pass Walden Pond. 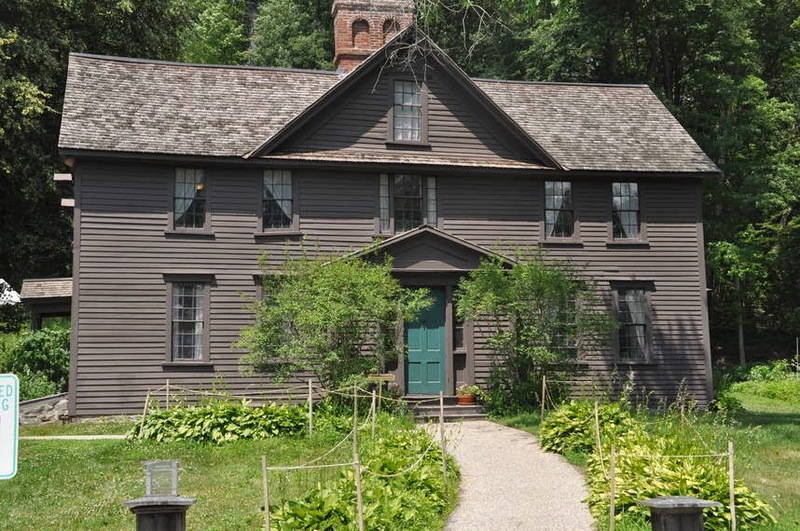 This is where novelist Henry David Thoreau grew up. We arrived at the city of Concord, MA. It was the typical colonial small town USA. We drove out to the Minute Man National Park. We stopped at the Robbins House. 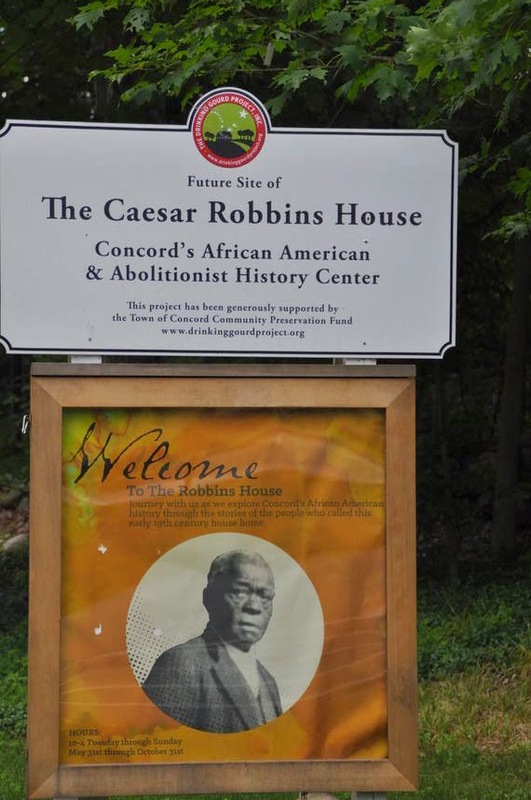 It was the home of the son of slavery survivor and a Revolutionary War vet Caesar Robbins. 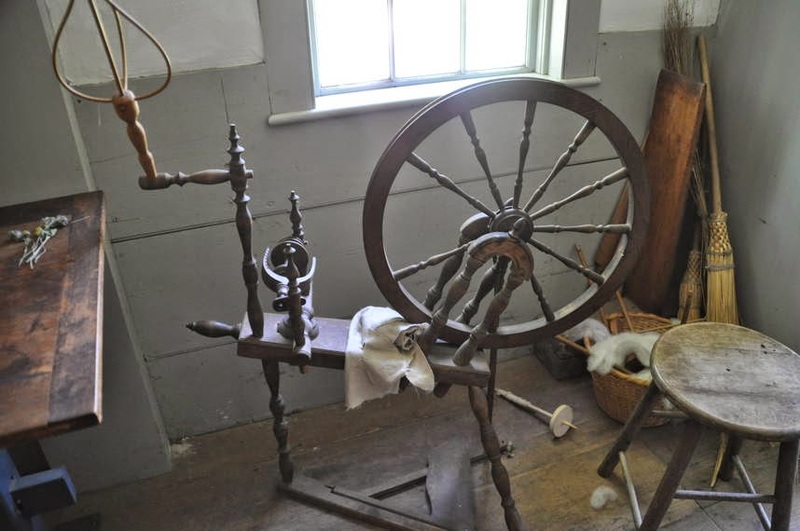 It was originally located on a small farm at the edge of Concord's Great Meadows. It was an area where a handful of self-emancipated Africans had their homes. Robbins. The home housed 2 families. 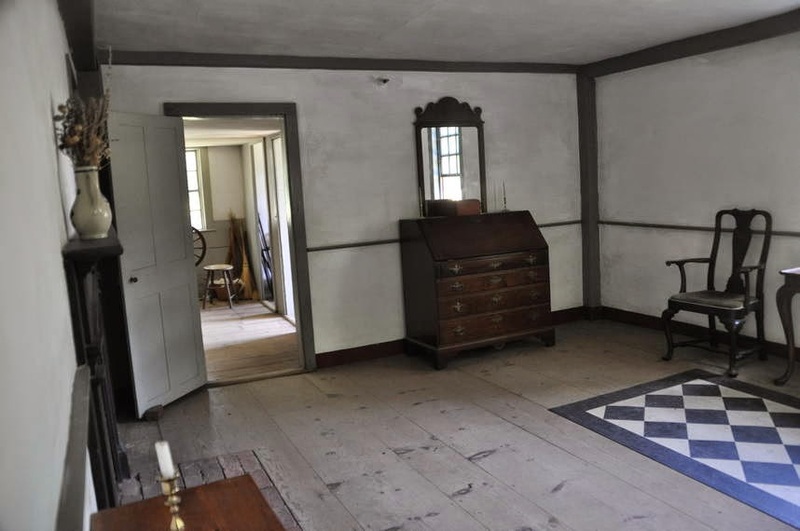 Each had a single room that was used as a sleeping room and living room. 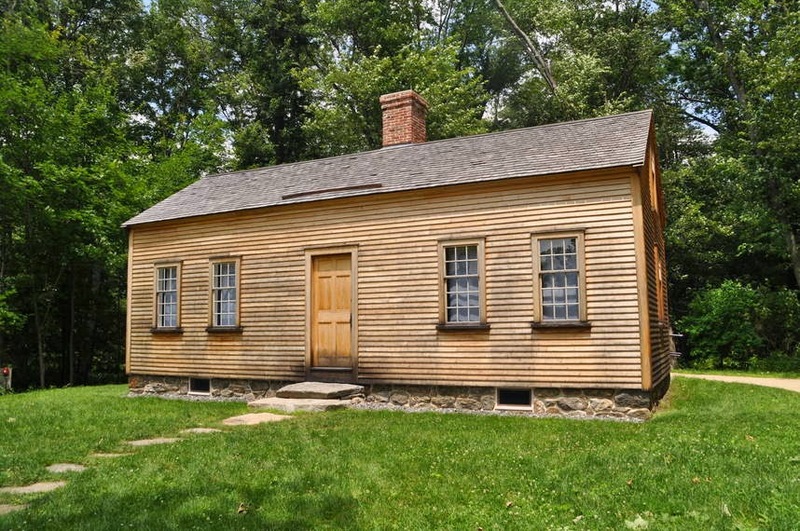 By sharing this house and land, it provided a way for early Concord African American families to support themselves so they could lead an independent life. The Robbins also help runaway slaves on their way to Canada. 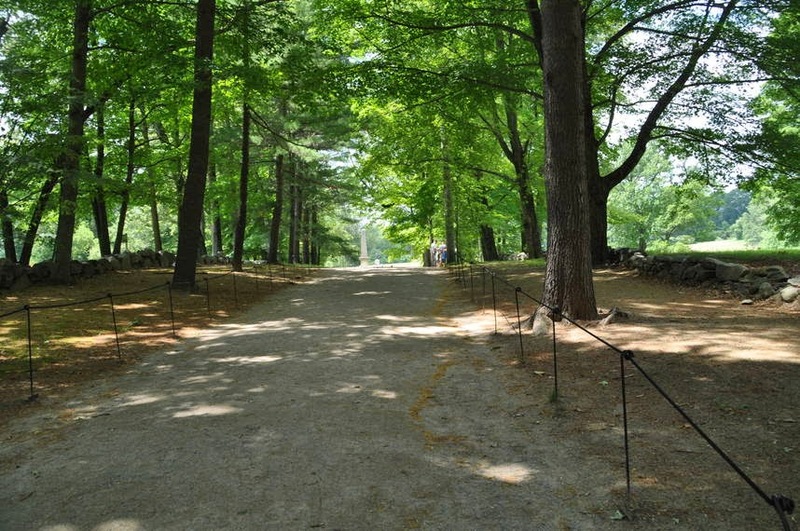 At the path of the Minute Man National Historical Park, there was a quote by Ralph Waldo Emerson. 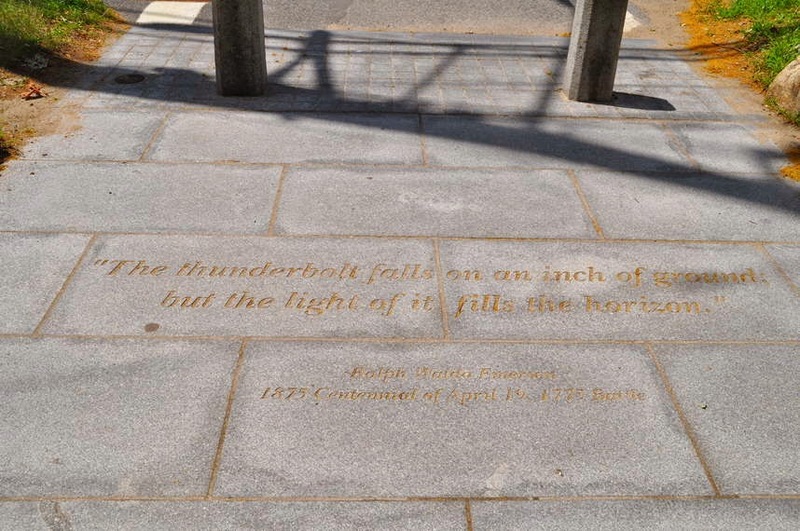 The thunderbolt falls on an inch of ground but the light of it fills the horizon. This was for the 1875 Centennial. The path leading to the North Bridge was going to be a path that would change lives of many. One day, 16 miles, and 8 years would bring a new nation. 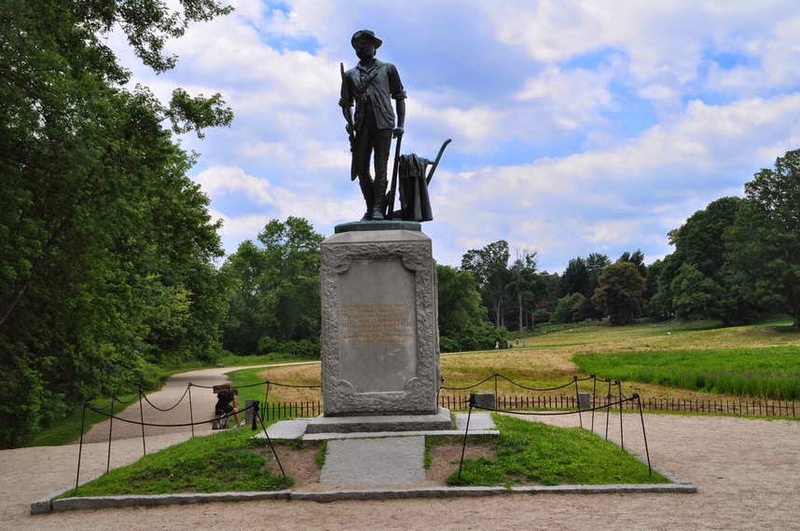 · Until 1774, Massachusetts Bay Colony relied upon part-time citizen militia for defense. 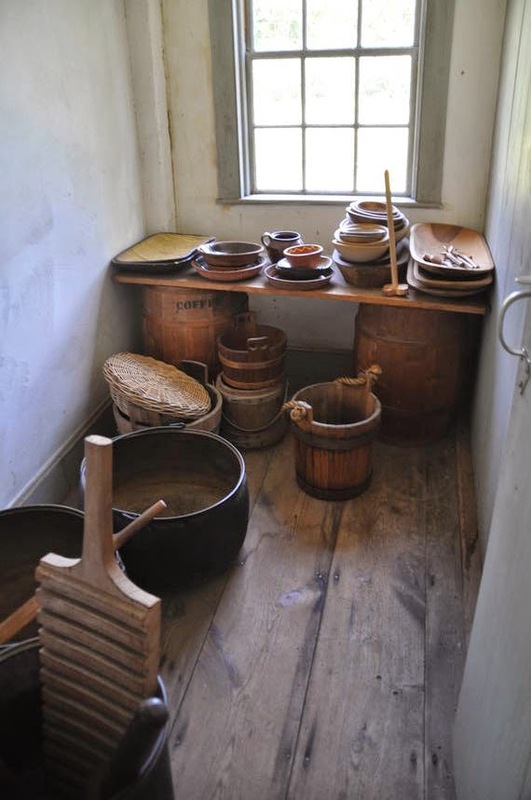 · All free men 16-60 had to serve in the town's militia and attend regular meetings. 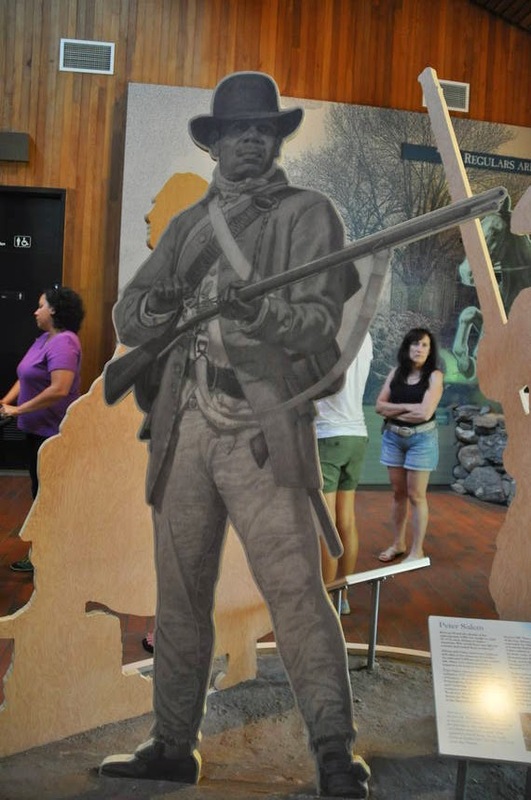 · African and Native Americans had to serve. 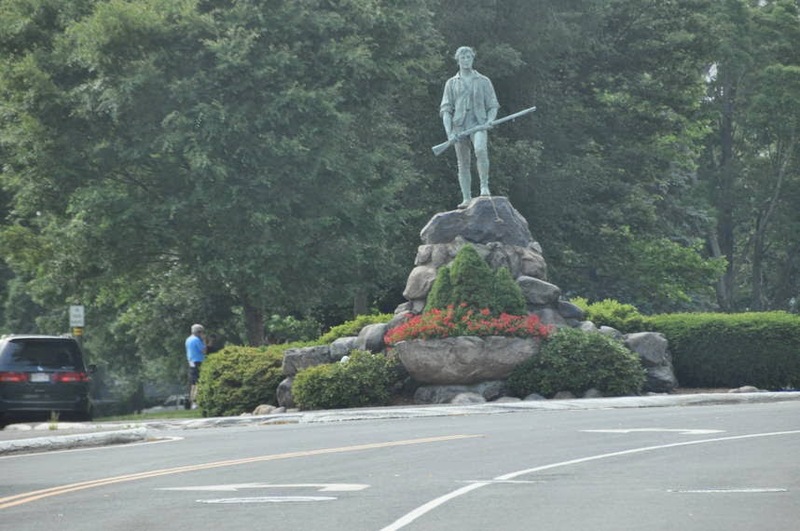 · Military gathered to defend their way of life, freedom and children's future. · British repeals most of the taxes. But left tax on tea. Did you know that the land that the war took place on did not have any trees on it because it was all farm land. So the pictures that we see are not an accurate part of the actual war. 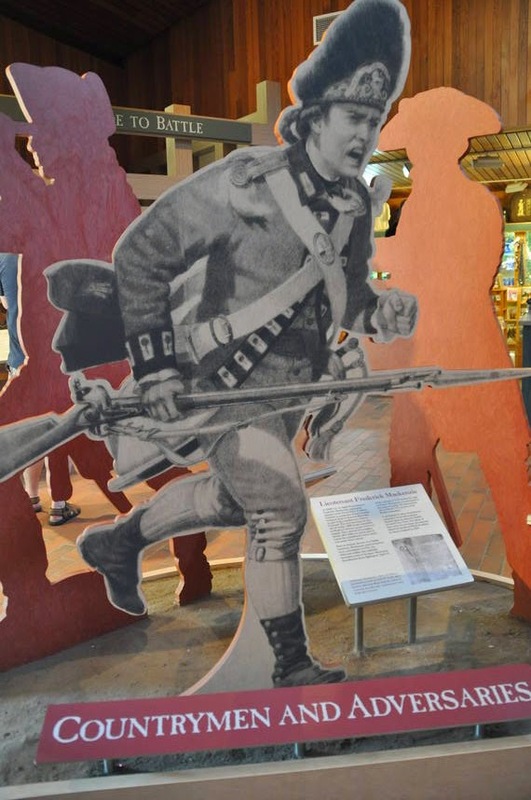 · British regulars were professional soldiers. · They volunteered to serve for the king. · The average solider was in his late 20's. · They been in the army for at least 5 years. 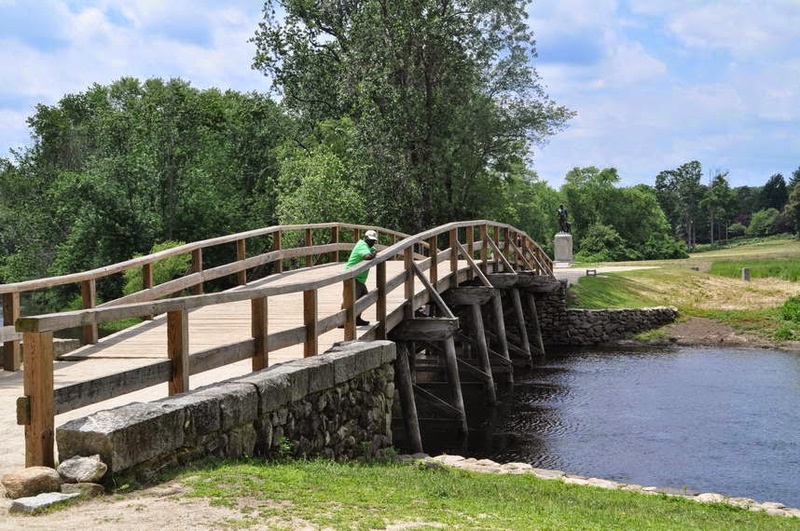 The North Bridge in Concord, MA was the site of the first shot fired in the war. The North Bridge today looks very calm and peaceful. At the end of the bridge is the Minute Man statue. We made our way to Lexington. We stopped at the Hartwell Tavern and was treated with reenactment of a day in a militiamen's life. He explained how the muskets (Flint Locks) were prepared and fired. It could be loaded in 20 seconds. Have you ever heard the saying "Flash in the Pan"? Well, it really is an insult. It comes from the colonial war. It means the musket has misfired put the gun power is still in the gun. 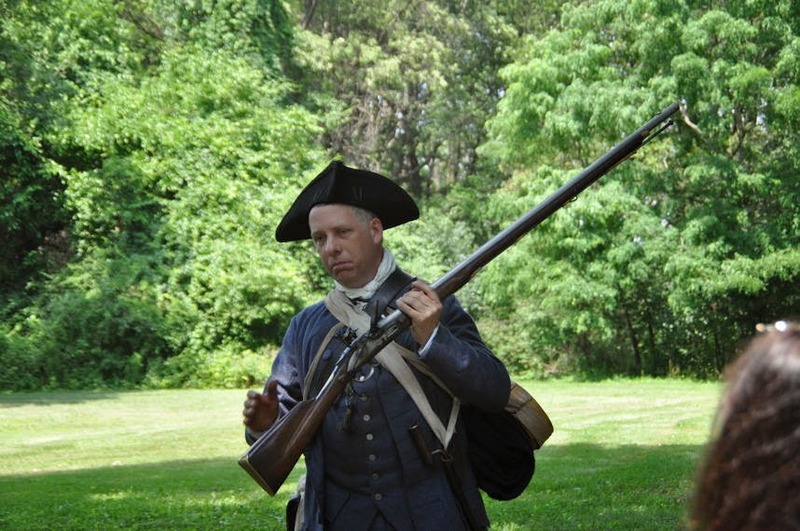 The musket was really only good for 35 feet. So the command is "don't fire until you see the whites of their eyes". We toured the Tavern which was very spacious for a colonial establishment. Sorry no liquor was served. He,he. They only served hard cider anyway. Remember they were colonials. The kitchen had a low ceiling. This was done to keep the warmth in. It was so low even I could touch the ceiling. Ok no short jokes. At the national park museum we got to see both sides of the war. There also was a movie The Road to Revolution, that mapped out war step by step. It was very well done. 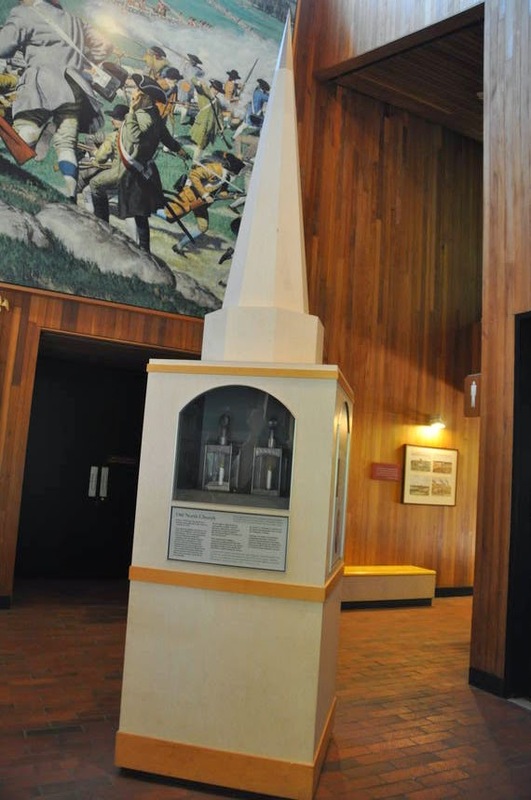 Do you remember how Paul Revere knew what message to deliver to the countryside? Well of course it was the light in the Old North Church in Boston. One light lit meant they troops were coming by land. Two lights by sea. So it was a two lamp night. More coming by sea put more men in battle. 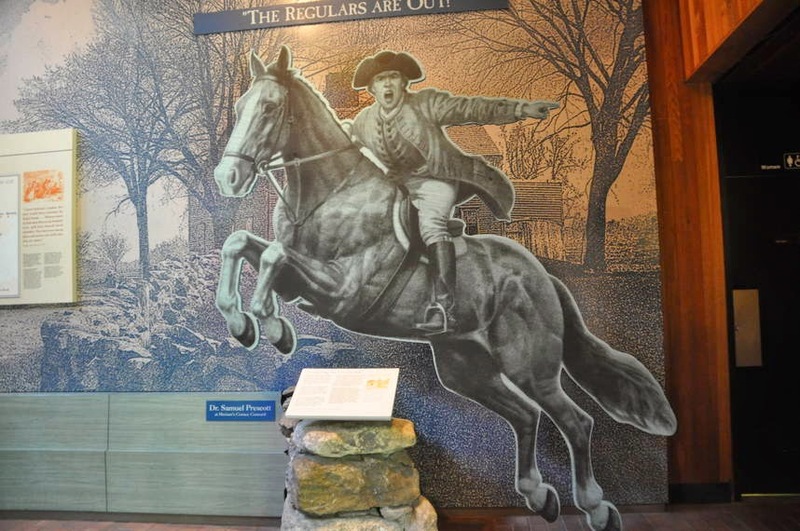 Did you know that Paul Revere did not say "the British are coming, the British are coming". You are probably trying to remember what you were taught in school. Well don't rack your brains because you were probably taught incorrectly. What he said was "the Regulars are out, the Regulars are out". What???? The colonials at this time still considered themselves to be British. So he was warning that the regular army (the red coats) was coming. 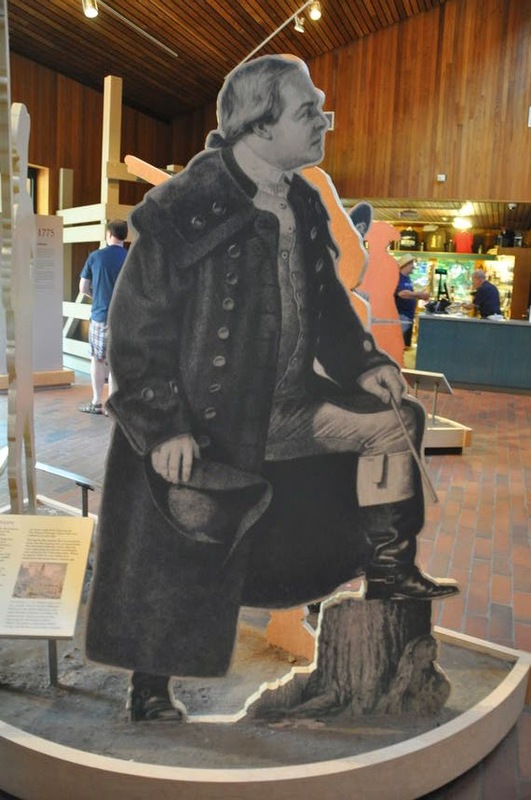 Did you know that Paul Revere was not the only person giving the warning that night? Well there were two others. 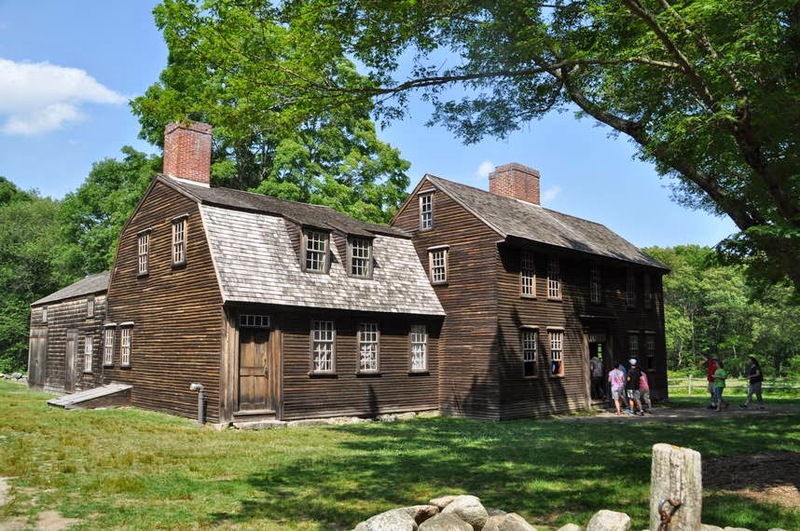 William Dawes & Dr. Samuel Prescott. We had a great day and decided to have a Mexican dinner in Lexington. Just as we were ready to leave it started to thunder, lighting and rain like crazy. It was so bad we had to just sit there and wait for it calm down to showers. Oh my. I can see how they can have flash floods. That rain made at least 2 feet on water in 10 mins. We finally arrive home and called it a night. 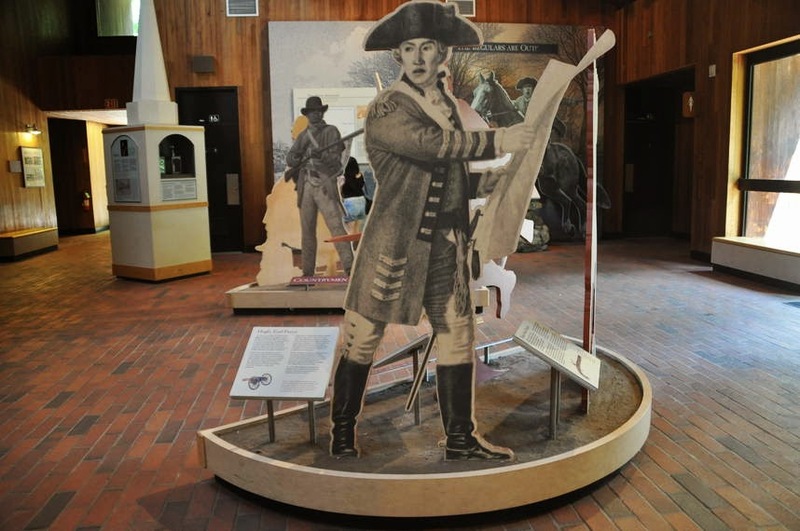 What is the date of the starting of the Revolutionary War? Hahahahaha. Nawh guys don't get it. 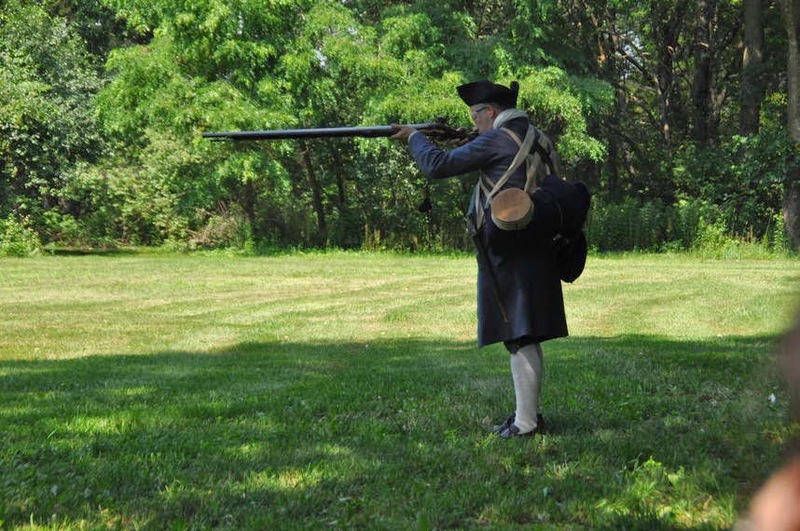 LOL Minutemen Park is a cool place to visit which we did in 1999. 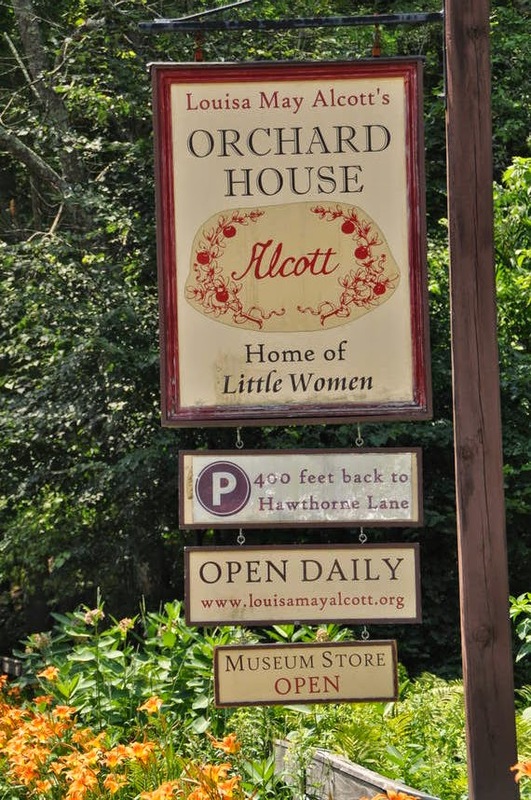 Alcott home is a pretty home. Sad there isn't more yard any longer. Sounds like the fun keeps going. WHAT? Trip: "The Regulars are out?!" That doesn't even have any SWING to it. I always thought they said, "The Redcoats Are Coming..." That's because that's how it was in old movies. The phrase "red coats" was mentioned - once - in that Longfellow poem, "Paul Revere's Ride," and I guess people went with it. Not really helpful for accuracy! 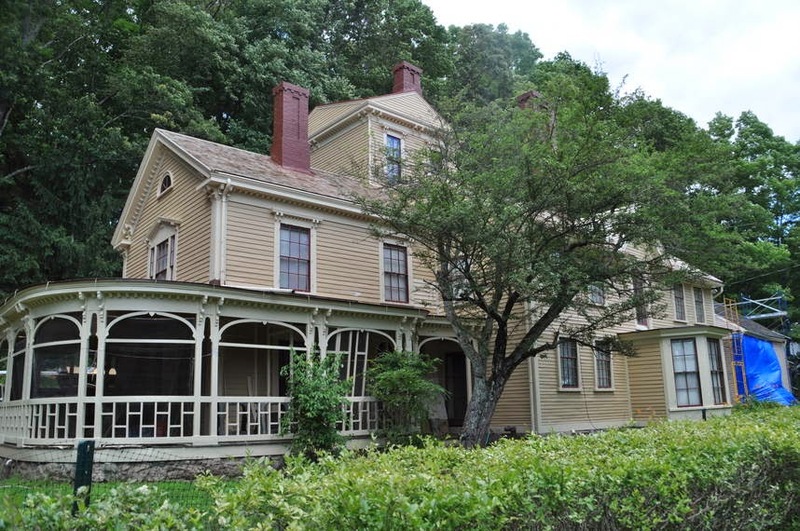 Walden Pond and the Alcott home with that PORCH (sigh) are really beautiful - thanks for the pictures!